It is very curiosn and interesting fo me, when starting a post regarding Seria A. I am a great fan of this league, regardless the las decade of not good examples. The best team not over there is Juventus. I must admint, I am a big fan of Lazio. On the other hadn I like the city of Naples and their strange language. Napoli – the team who is fighting for the title with Juventus. Fair enough, but obviously they continue struggling. Carlo Ancelotti is the current manager of the team. I like him a lot, nevertheless he is not so loved in his home country. Likewise he could have been a great poker or chess player. He is having good players like : Hamsik, Callejon, Insigne. Mertens and Hisaj. 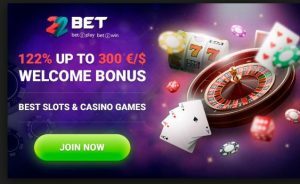 In the previous game Napoli wn versus Lazio 2-1 at Rome.As per the bookies Napoli is here considered as a favorite, however I think Lazio can steal at least a point. We will see after seven hous, above and beyond our human skills is to predict exact scores. 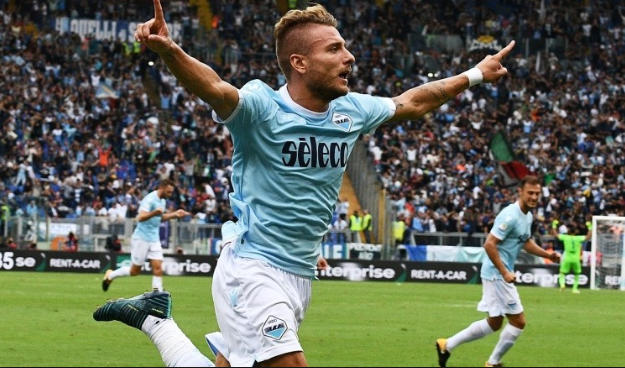 Lazio- Indzaghi and Ciro Immobile, two names that create history. As a result of their effort, all other players give the best of them. I am speaking about: Lulic, Correa, Milikovic -Savic and Strakosha. All the team will try to steal some point is Naples. I am positive they will do.